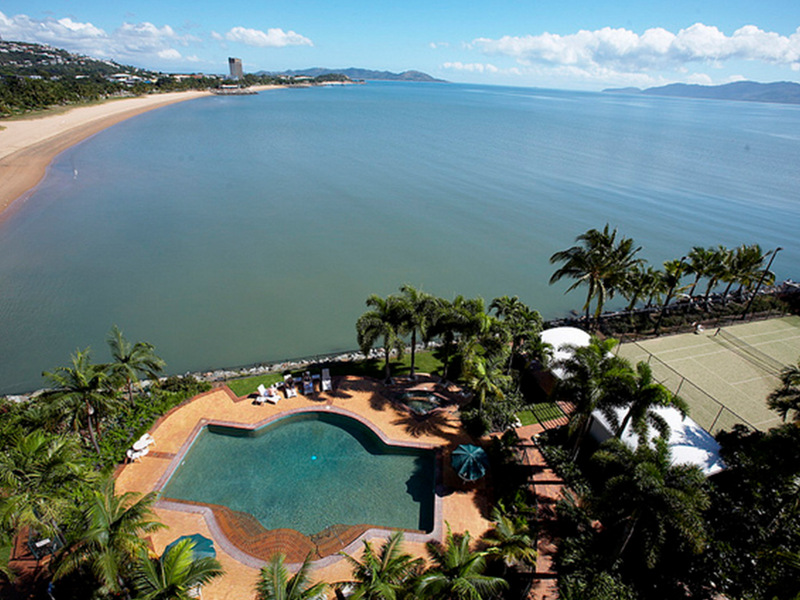 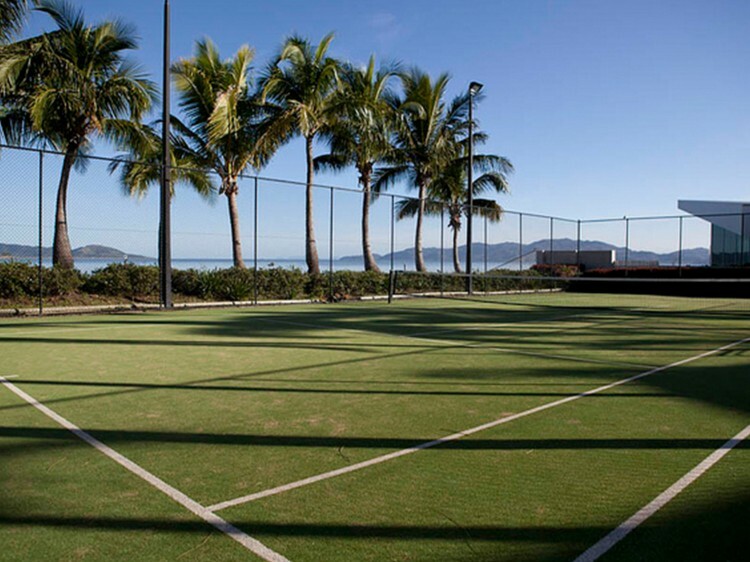 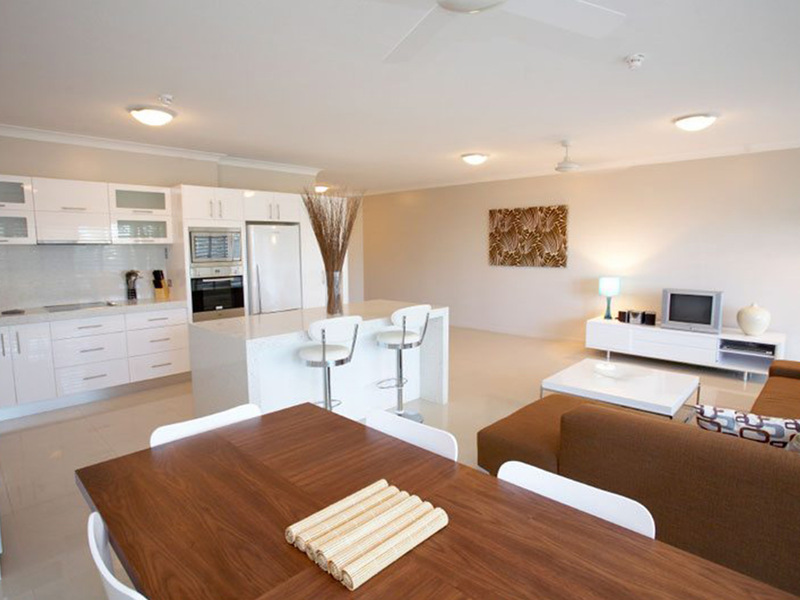 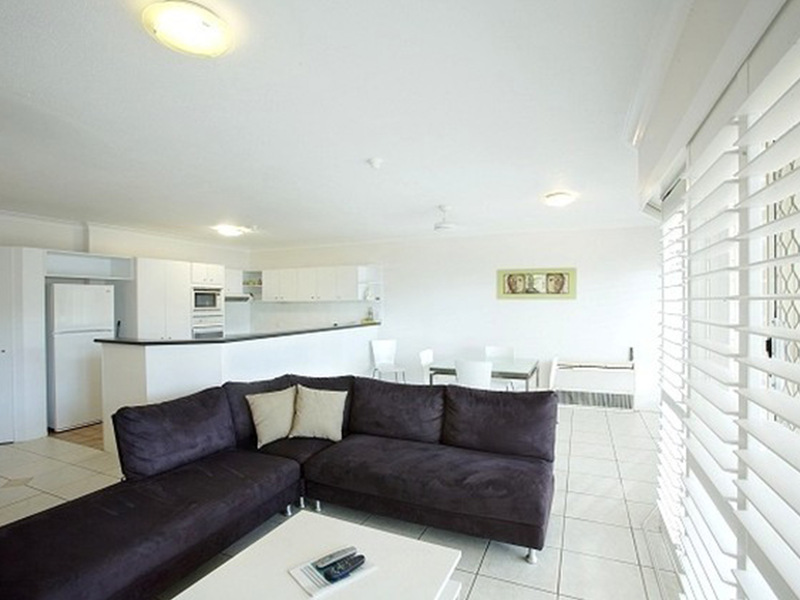 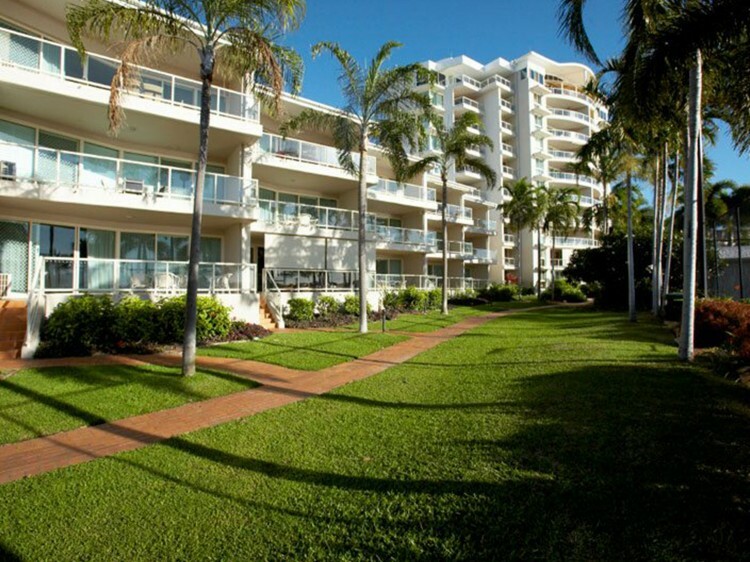 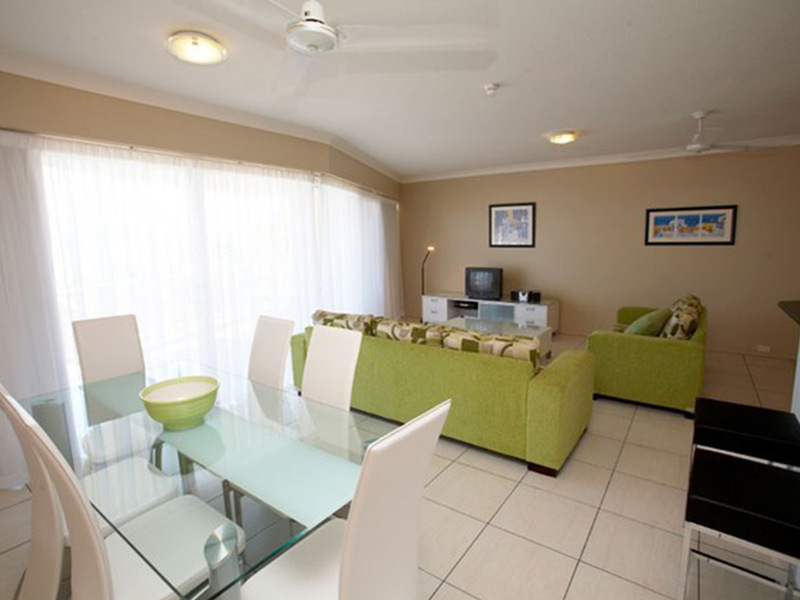 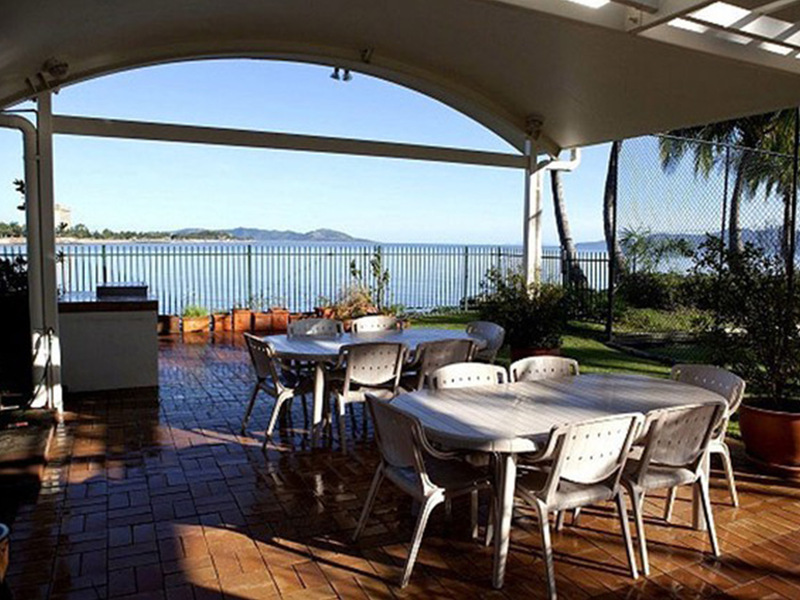 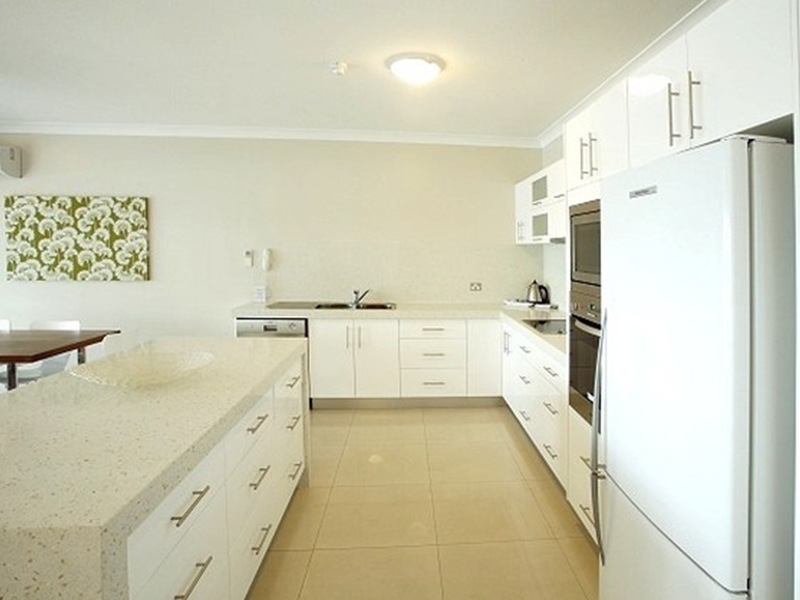 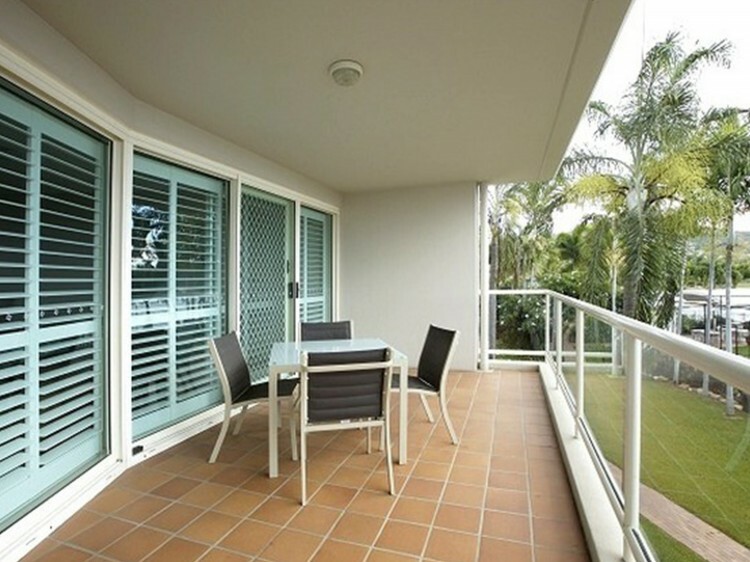 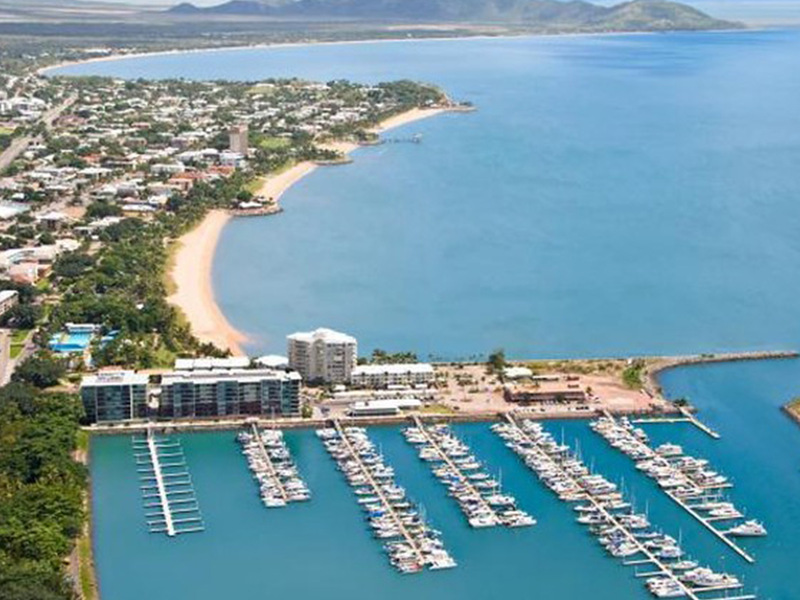 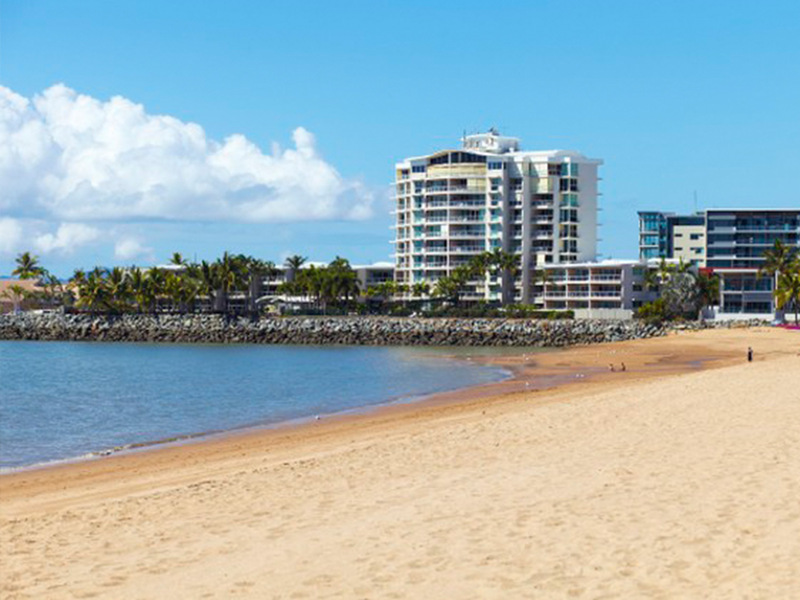 Mariners North Holiday Apartments offers exclusive ocean front accommodation in Townsville. 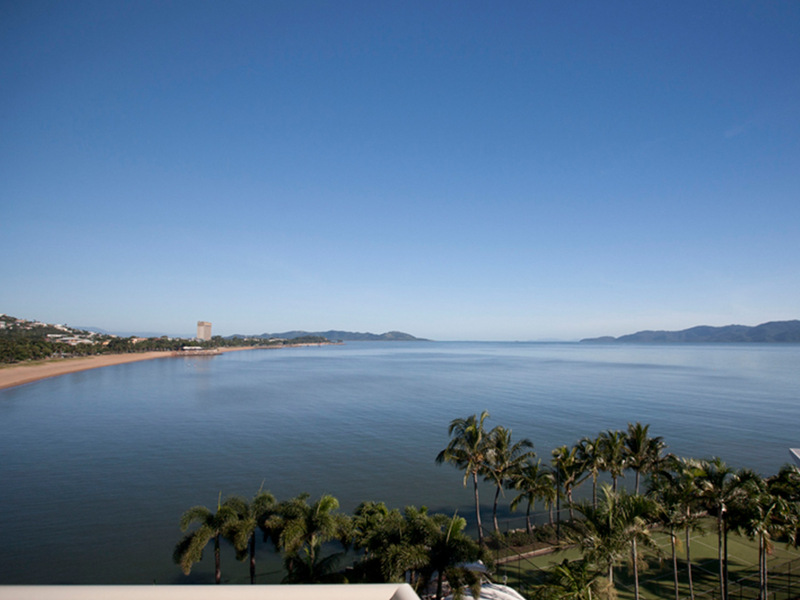 Mariners North Holiday Apartments takes pride of place on The Strand on prestigious Mariners Peninsula, with every apartment featuring the most amazing ocean views from The Strand and Cleveland Bay clear out to picturesque Magnetic Island and beyond. 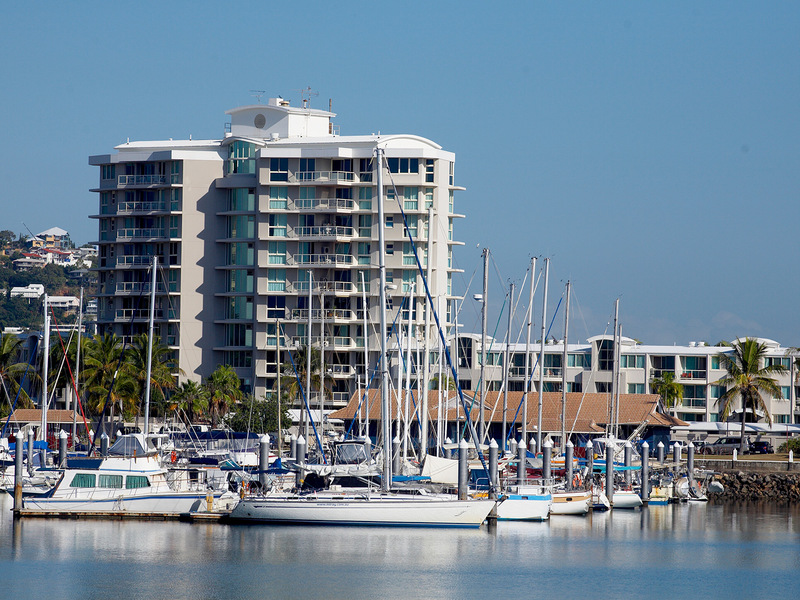 Situated on The Strand - Mariners North Holiday Apartments has everything within easy strolling distance including the Breakwater Ferry Terminal - main departure point for Magnetic Island, Breakwater Marina - base for all charter boats to the Great Barrier Reef, the CBD, Palmer Street Dining Precinct, Casino and Entertainment Centre. 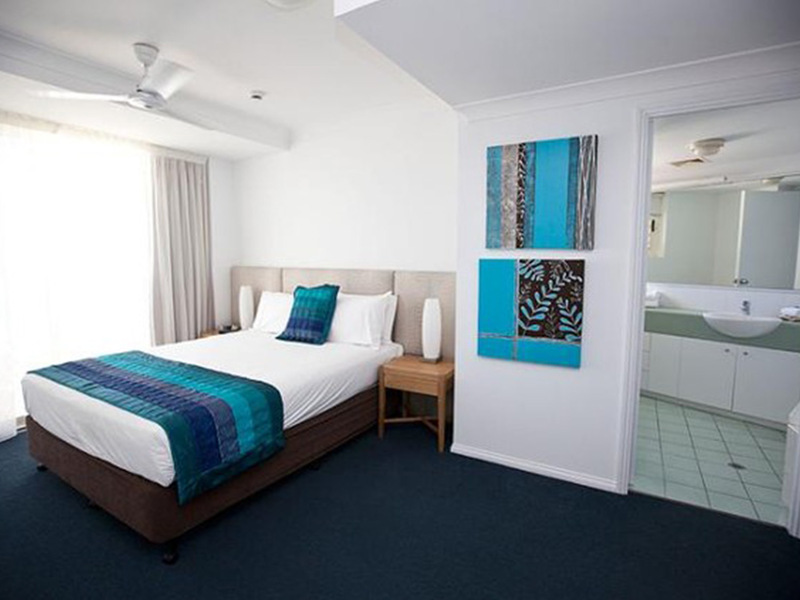 Enjoy accommodation in Ocean Front Self-Contained Apartments offering 4-star luxury with ample room - up to 140 squares - to thoroughly enjoy your stay. Every apartment is fully self-contained , with two full sized bathrooms, a spacious open plan living area and a generous private balcony with stunning ocean views.